ruggedness, 30-hour battery and an easy to use keypad and touchscreen. and more capabilities designed to improve your work life. as the mobile forces work together to assemble the data efficiently. 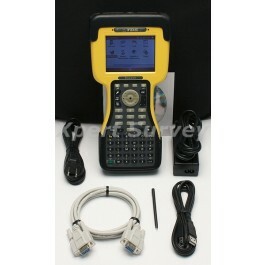 ranger are LED flashlight, GPRS, GSM modem, barcode scanner. with the ranger extends its usability.